In Monday’s Talking HR show, Krishna and I talked about how web 2.0 and HR – with a particular focus on reward. As part of the show, I summarised my views on Graeme Martin’s report for the CIPD, ‘Web 2.0: Groundswell or Hype?’ (see also my post of the same name, published before the CIPD report, on my Social Business blog). Today, I’ve flown out to Bucharest to present at a conference on HR 2.0, and this is the also the focus for our next Talking HR show. So, just what is HR 2.0? One of my co-presenters in Bucharest, Scott McArthur of McArthur’s Rant (on the left of the photo), defines it as creating meaning in the workplace and so promoting organisational and personal excellence. I think that’s pretty good. And Jason Averbook, CEO of Knowledge Infusion who is moderating the session (on the right), sees it as a key component of digital HR. The important thing for me is that HR 2.0 is not just HR based on web 2.0 technology / social media, ie blogs, podcasts, wikis etc. I have the same concern about ‘enterprise 2.0’ which the CIPD report (based on Andrew McAfee’s work) describes as web 2.0 behind an enterprise’s firewall (eg Yammer vs Twitter). To me, enterprise 2.0, or ‘business 2.0’ anyway, is about a new way of working, which can be enabled through the use of web 2.0, but can also be supported through other face-to-face techniques. This is certainly the case for ‘management 2.0’ which Gary Hamel defines as a new way of operating, which tends to exhibit many of the same attributes as web 2.0, ie being open, inclusive, democratic etc. But the critical thing is that it’s not dependent on web 2.0. The reason these two things are similar is that they are both informed by something else – a change in society (society 2.0?) 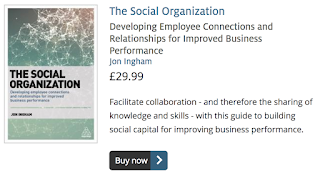 which is based upon changing expectations, or maybe just increasing assertiveness in ensuring expectations are met, coupled with growing maturity in business and other organisations, which recognises the social needs of the individuals within these organisations. 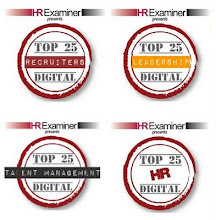 HR 2.0 to me, is part of this broader change of management 2.0. So in the same way that HR develops the architecture for managers to manage their people, HR 2.0 provides the architecture for management 2.0. Did you mention the term 2.0 in that post! Hi Peter, yes, and well of course, this is what the post was about, so it was sort of hard not to mention it! I'm a graduate student from Korea. thought that the management should be changed. most important factor in the innovation. 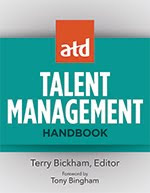 I agree your thought-"HR 2.0 to me, is part of this broader change of management 2.0. So in the same way that HR develops the architecture for managers to manage their people, HR 2.0 provides the architecture for management 2.0." 2.0) with the method of consulting. However, I'm just a business graduate student. I have no knowledge about consulting methodology. 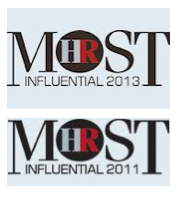 I should examine HR innovation issues first. 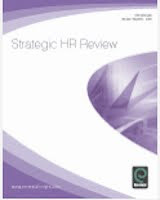 I need to know the process of the HR consulting especially on this subject(HR2.0 or management innovation 2.0). Good question. I'll have a think and post on this over the next couple of days or so.